Mount Mutis is one of popular destinations for climbing site in East Nusa Tenggara, that well-known by the marble mountains, and it called as Faut Kanaf or name stone. Mount Mutis is the highest point in NTT with 2,427 m above sea level. It becomes part of Gunung Mutis Nature Reserve that located in south central Timor regency, about 150 Km from Kupang. This natural reserve is precisely located in North Mollo, South Central Timor regency, and it can be access from three different routes: South, East and North. For the overall topography, Mutis Forest Group is heavy with hilly relief to mountainous and sloping up steep. While the state court of Mount Mutis Nature Reserve area and the surrounding is undulating to mountainous, most of its territory has a slope of 60% upwards. 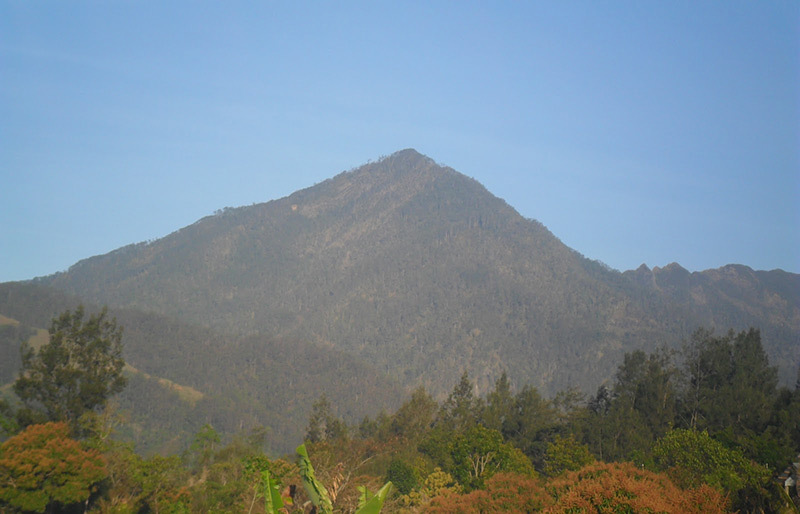 The highest peak is in Mount Mutis with a height of 2,427 meters above sea level. Mount Mutis and surrounding is the wettest areas in the island of Timor, the rain is almost every month with the highest frequency of rainfall occurs from November to July; the temperature ranges from 14'C - 29'C, and in extreme conditions is can be fall to 9'C. High-speed winds will occur from November to March. The rain that nearly every month throughout the year, makes Mount Mutis Nature Reserve area has become the great main source of water for three Watershed (DAS) on the island of Timor, namely Noelmina and Noel Benain in the south and Noel Fail in the north.